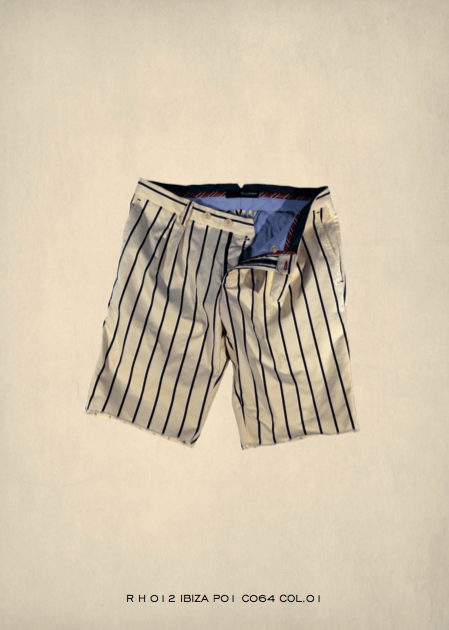 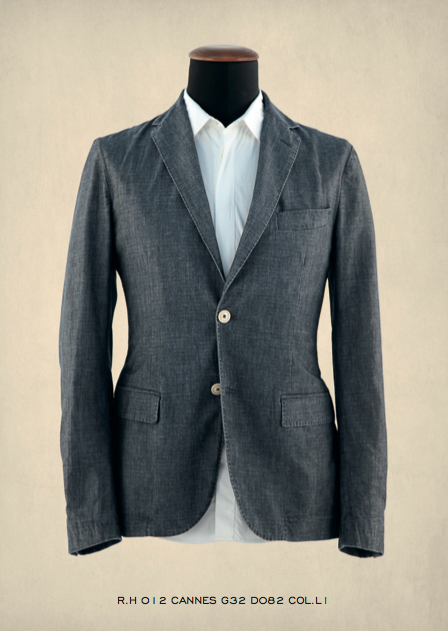 The new Royal Hem collection for Spring/Summer 2012 pays tribute to the world of the prestigious Henley Royal Regatta. 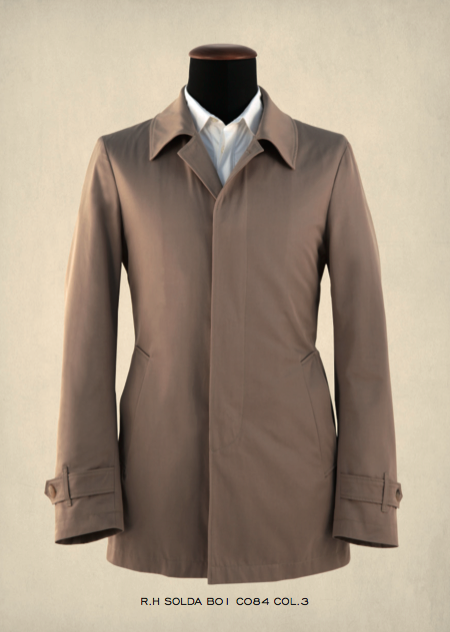 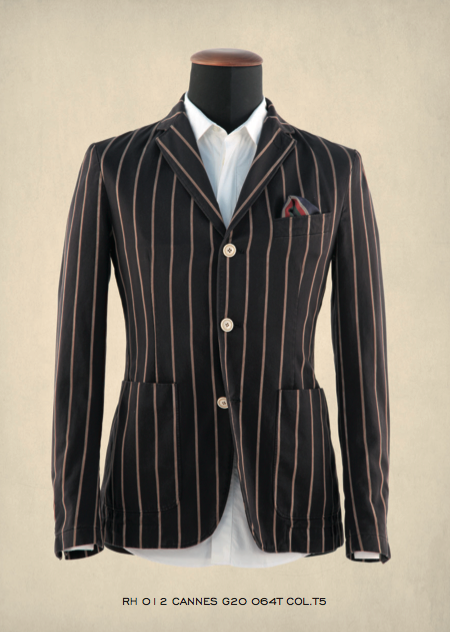 It blends British regimental sobriety with the crisp elegance of Italian tailoring. 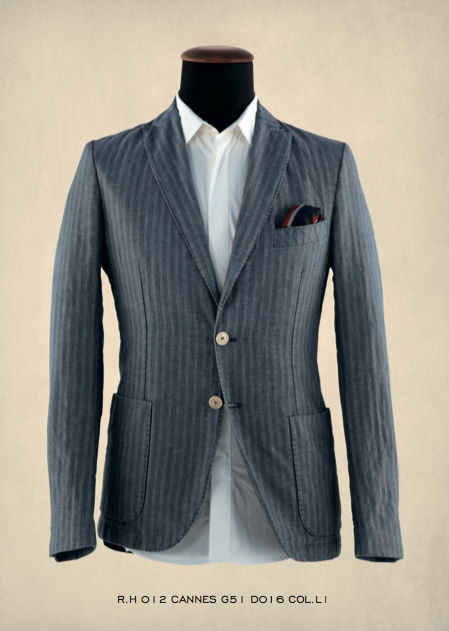 Suits and jackets in lightweight cottons, satins, and iridescent linens are alternated with cotton weaves and jersey. 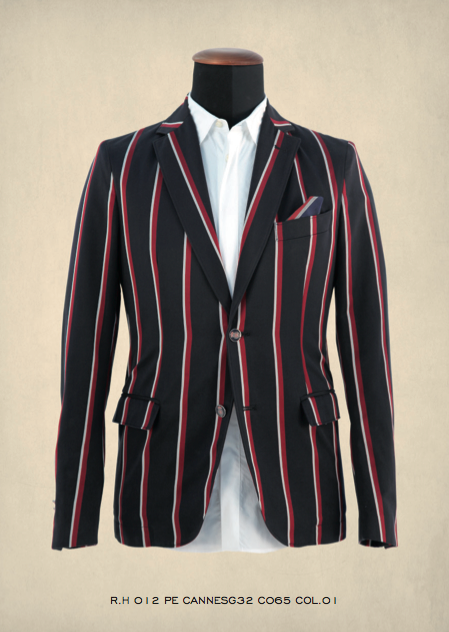 The seasonal color palette is in line with the theme of the collection; regal reds, rowing greens, royal blues, grays, and whites are combined into striped patterns, checks, and micro-patterns. 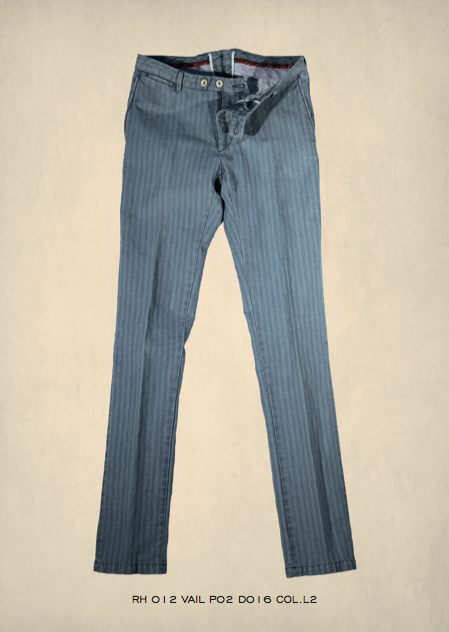 Also, new washes and treatments are evident in, for example, light frost dies and vintage-inspired fabrics, which give certain pieces a “worn in” aspect. 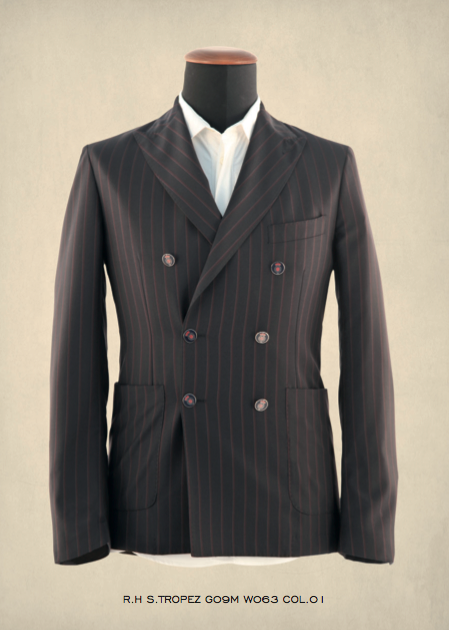 Finally, the Jabito line (jacket/suit), which made its first appearance last season, has been adapted for the Spring/Summer. 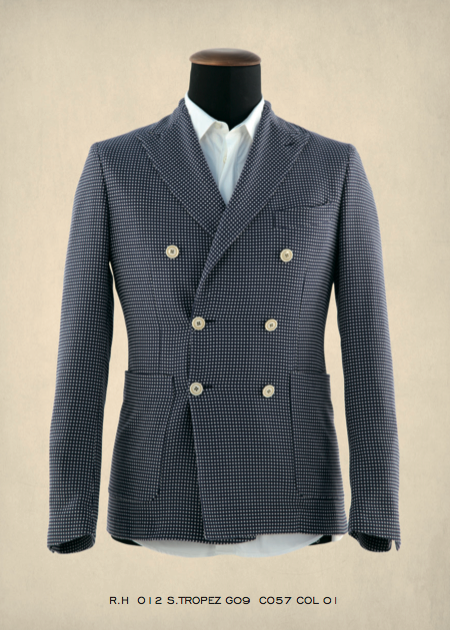 Here, Jabito features a jacket and pants in lightweight wool with micro-jacquard patterns, which create a uniquely complimenting suit. 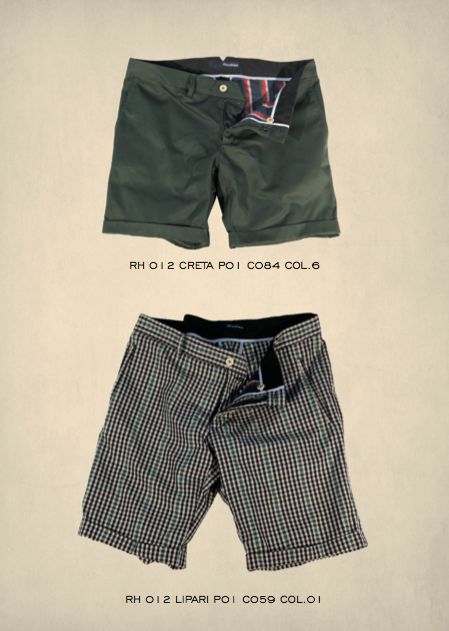 Below are some images from Royal Hem's latest lookbook.